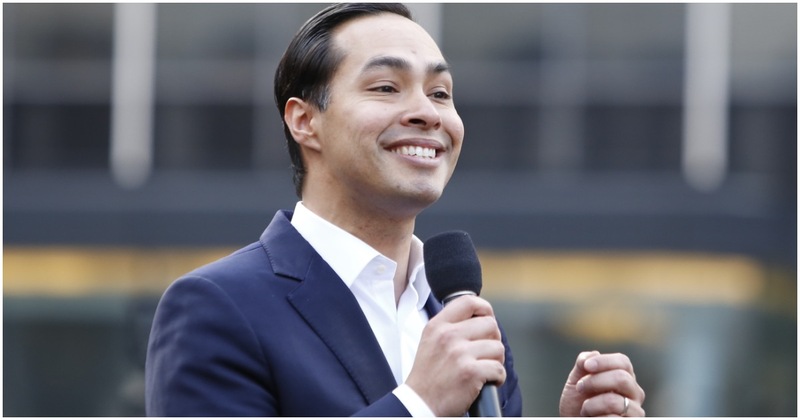 Barack Obama’s former HUD chief, Julian Castro, is a 2020 Democrat presidential candidatte. Without realizing it, he just agreed with a Trump policy regarding Central America. In other words, it’s time for Julian to throw in the towel. The person who wins the Democrat nomination for president must be, and will be, absolutely opposed to every single word President Trump has ever said. The mainstream media will make sure of that. Castro, at one point, was considered to be a potential VP running mate for Hillary Clinton. Now, he pretty much has zero name recognition and isn’t exactly fairing well in early polls. That should be expected. Everyone and their mother knows the Dem nomination will go to Democrat Socialist Senator Bernie Sanders (I-VT), or former Vice President Joe Biden. All it took was one tweet from conservative actor James Woods to put every single 2020 Democrat presidential hopeful in their place. Unfortunately, they might not ever see it. And it’s not even kind of not close. That’s how not close it really is.